About us - Krejčíř transport, s.r.o. 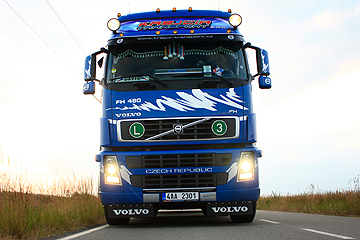 The vehicles are not older than 5 years, they comply with EURO 3 to 6 emission standards. Vehicle service is performed only in authorized services, therefore you do not need to worry about any possible shipment delay caused by a vehicle problem. 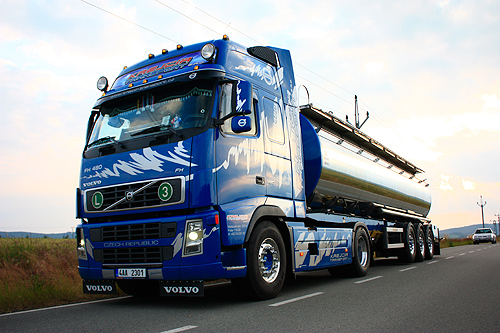 Thanks to a great number of made contacts we cooperate with customers and transport companies throughout Europe and we are able to provide a free tank for import of your goods, but also full loading for your tank.